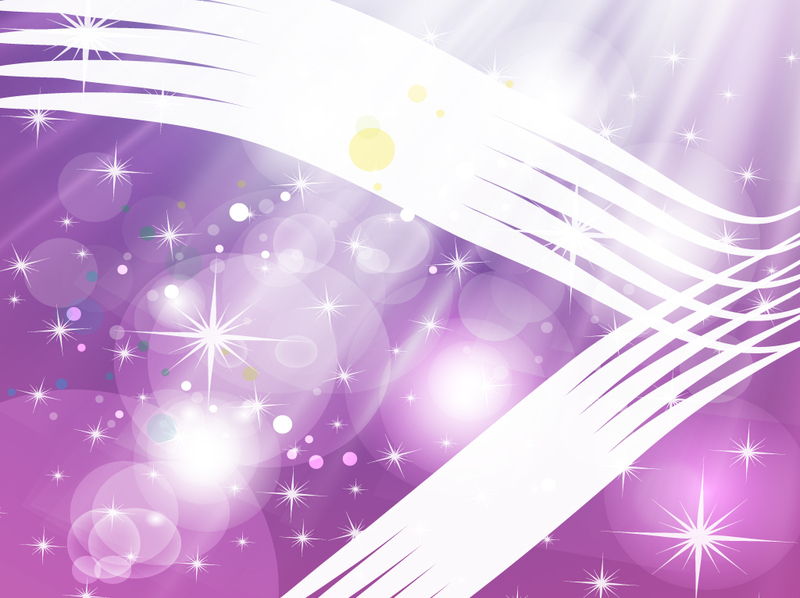 Purple vector background with scattered sparkling stars, glowing balls of light, dots of color and white decorative strokes. The bright mesh Illustrator backdrop image is full of light and happy graphic effects. Free vector art download for celebration themes, joyful holiday greetings or an exciting and vivid digital print banner. Tags: Backgrounds, Delicious, Happy, Heavenly, Joy, Mesh, Shining, Sunny, Vivid.